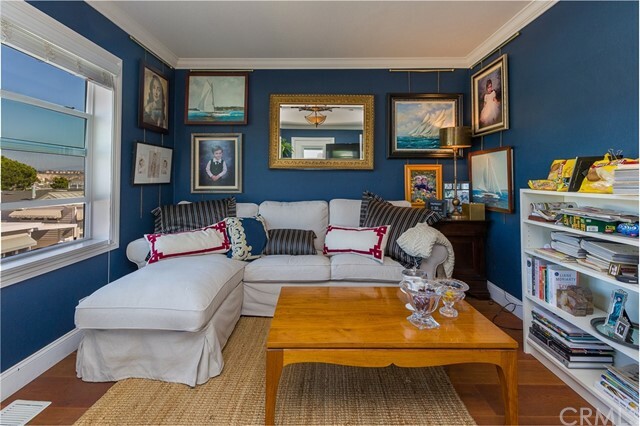 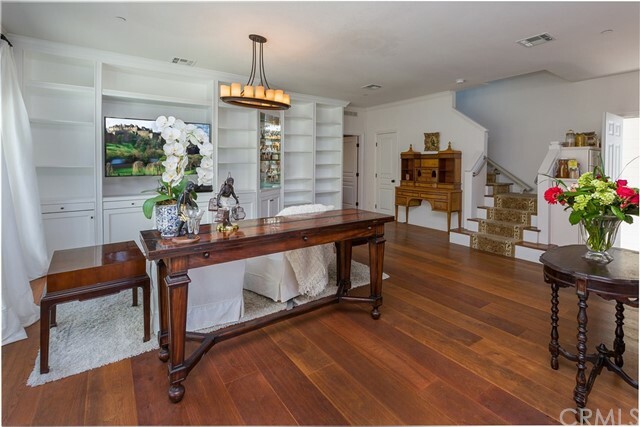 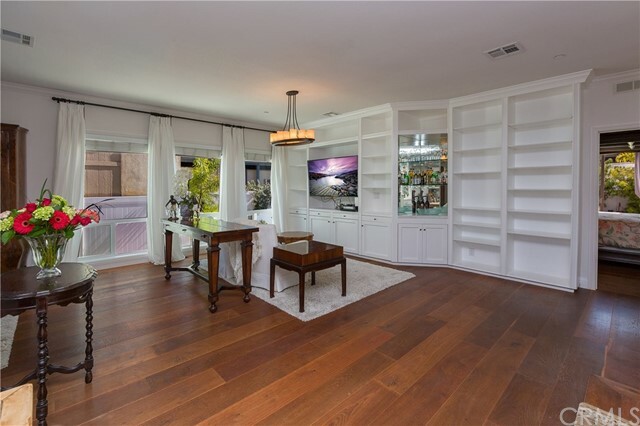 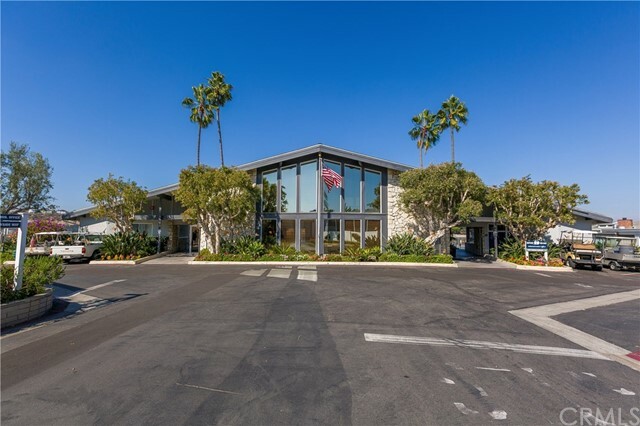 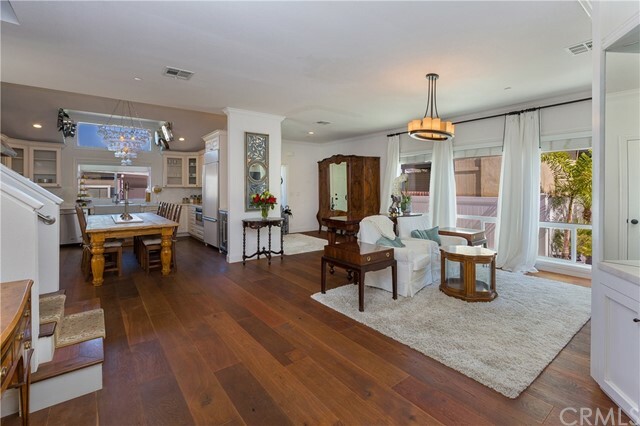 This home boasts a spacious living room, with adjoining powder room, features library shelves with an entertainment center, plenty of storage and a mirrored bar.Three large, east-facing windows allow plenty of natural lighting. 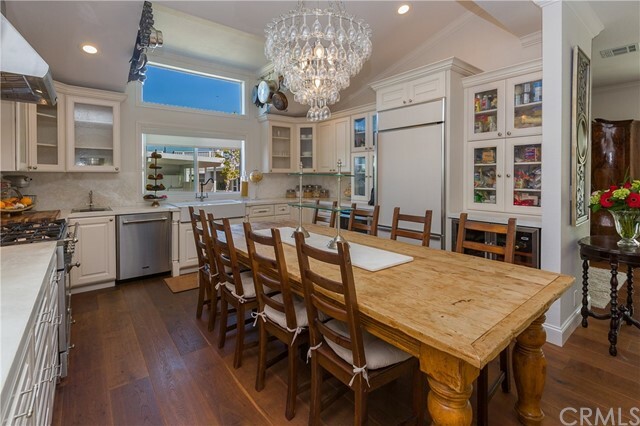 There is a large eat-in kitchen, upgraded appliances including a beautiful, French La Cornue range, Wolf integrated steamer, GE Monogram integrated refrigerator, and undercounter wine and drinks refrigerator. 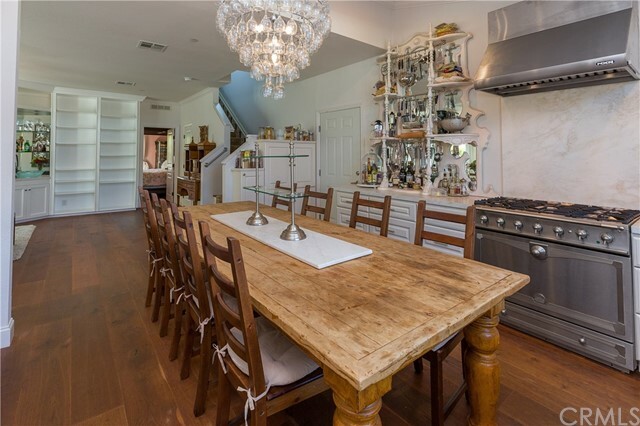 The vintage baker's rack, wine glass chandelier, and farm house sink make this kitchen a delightful open space for entertaining your friends and family. 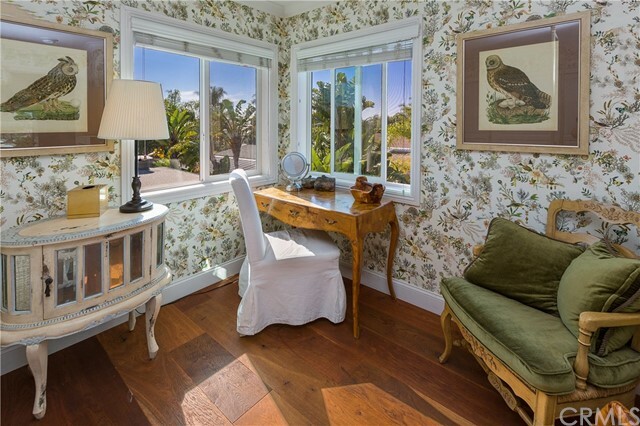 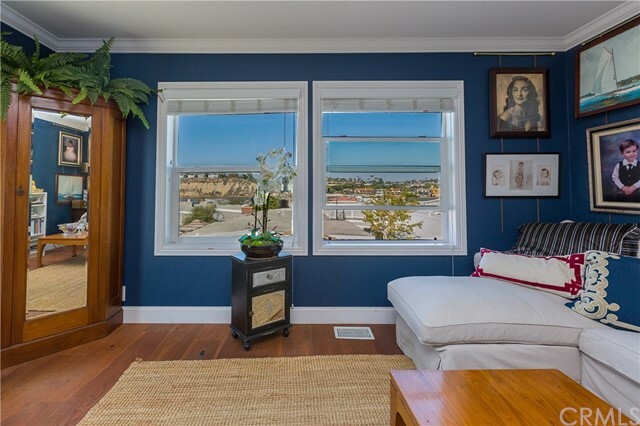 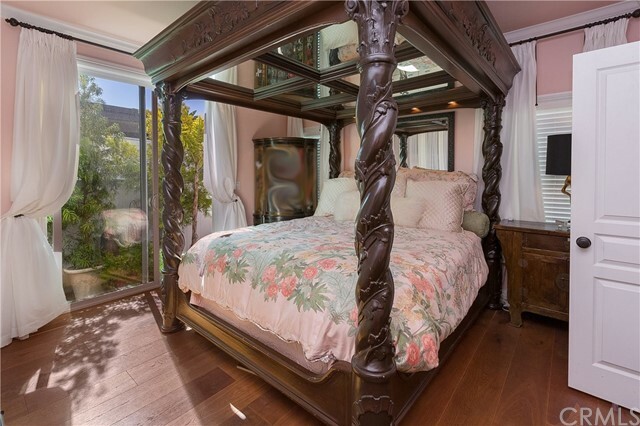 Private downstairs master bedroom features a wardrobe wall, walk-in closet and sliding door exit to the garden area. 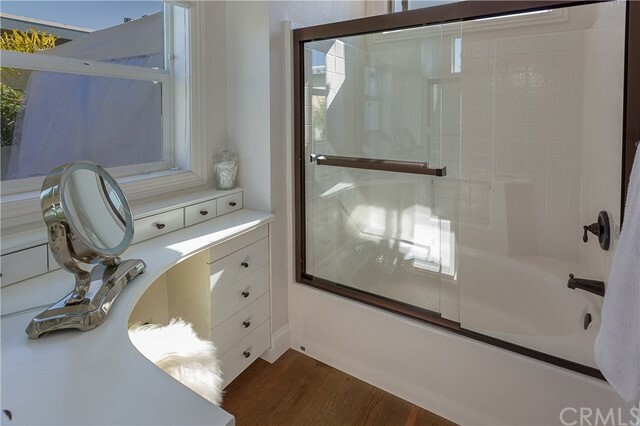 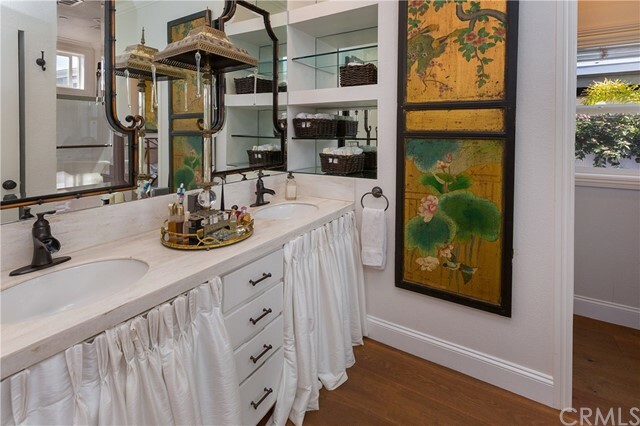 Master bathroom contains an oval tub and shower, dressing table, double sinks, and compartment toilet. 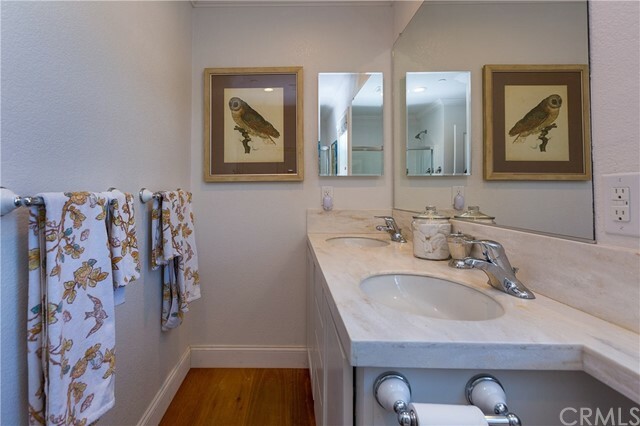 This home has been upgraded with a tankless water heater for unlimited hot water! 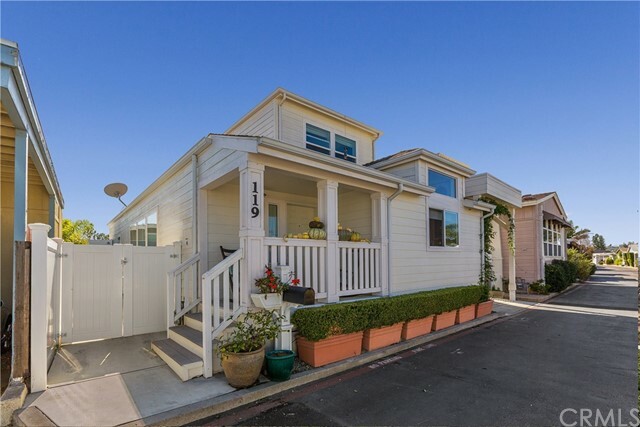 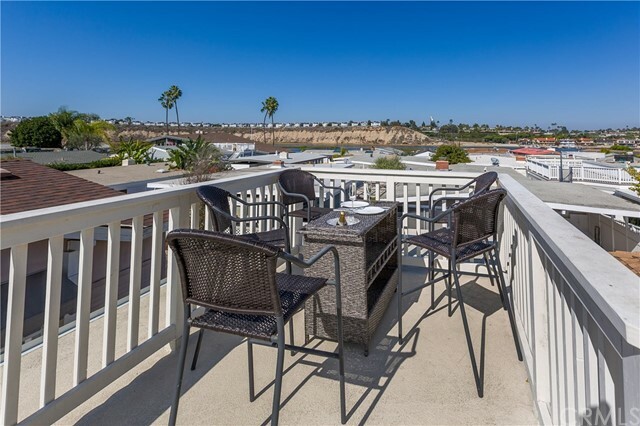 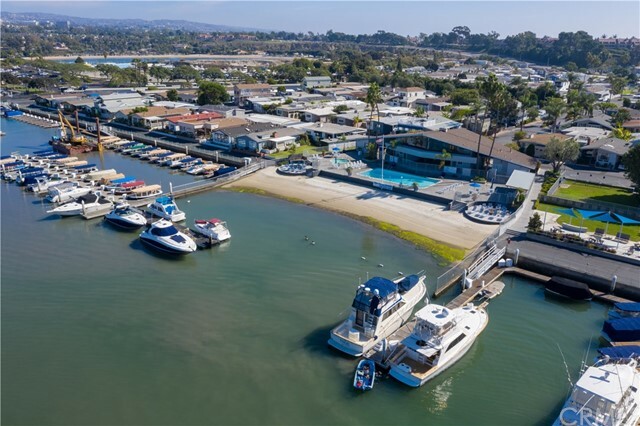 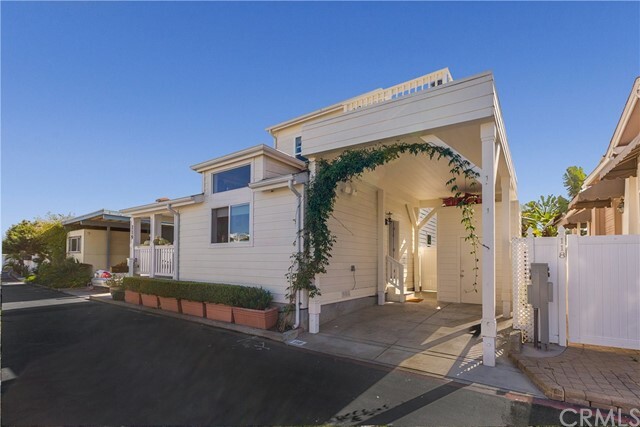 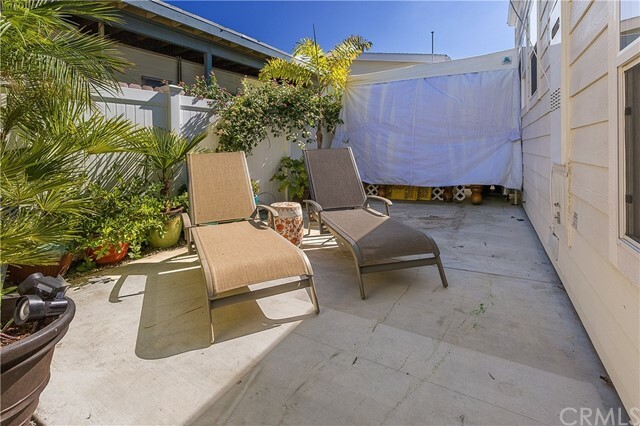 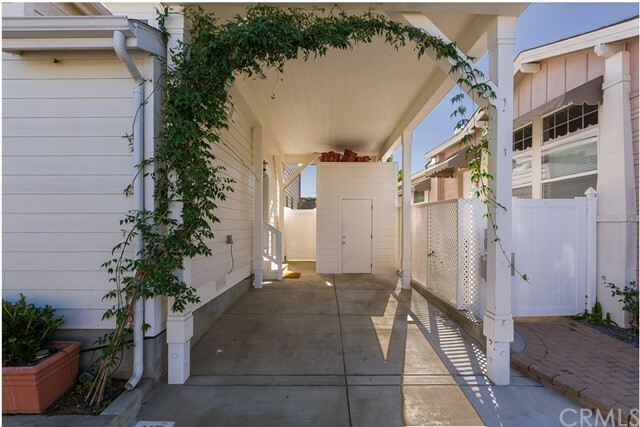 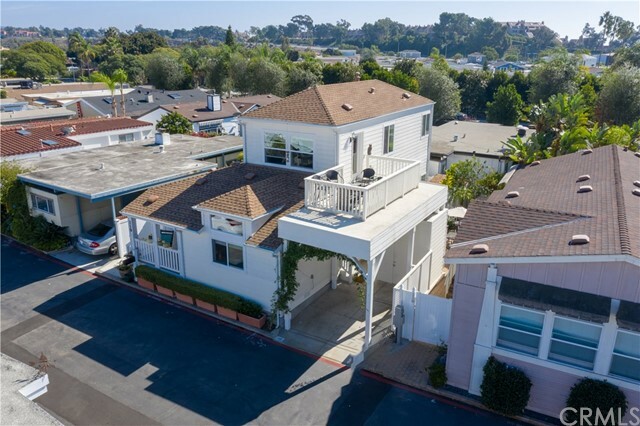 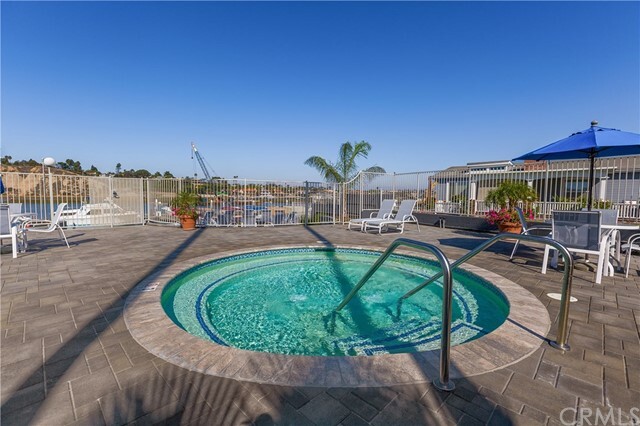 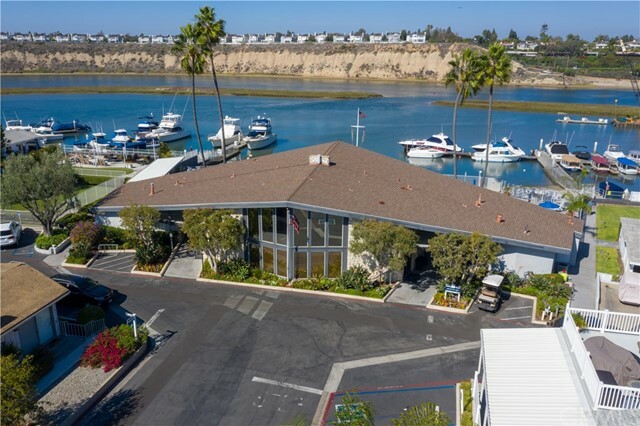 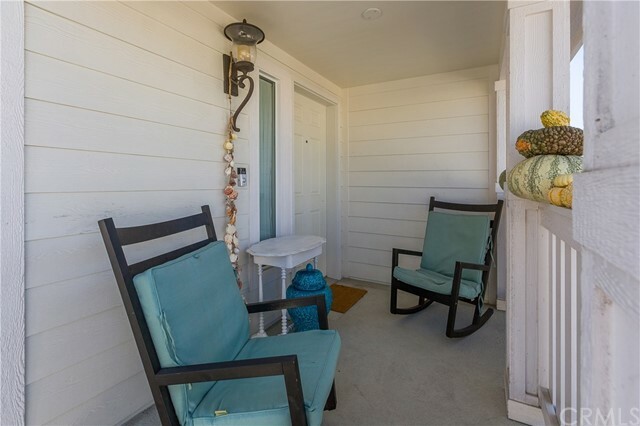 The exterior boasts a completely private sun deck with 6' fence, a carport with storage shed, golf cart parking and an upstairs deck (great for evening drinks or a small dinner party) with a 270-degree view of Newport Beach. 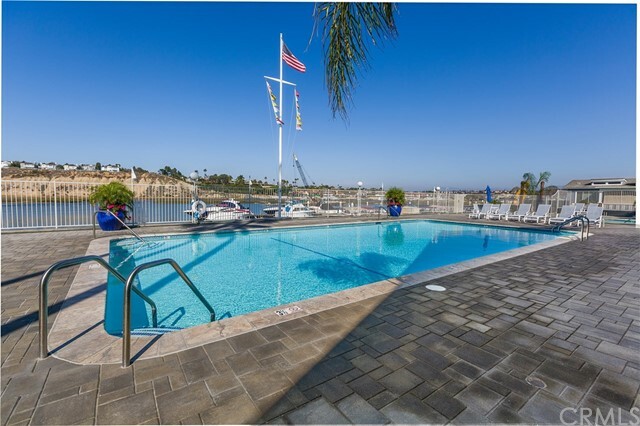 Bayside Village features two heated pools, two jetted spas a fitness room, outdoor entertainment area shuffle board court and a dog park.